A dog might be your best friend and they will almost certainly be a loved member of the family, but are they considered to be close enough to you to warrant time off to care for them if they fall ill? An Italian court has said that they are. It appears that Italian law has a criminal offence for abandoning an animal to “grave suffering”, which can result in a custodial sentence. 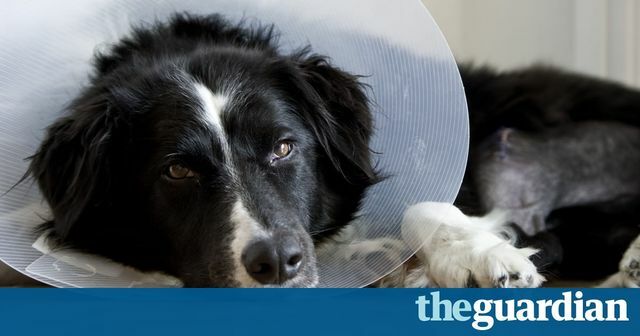 Whilst English law does include offences for owners who fail to take reasonable steps to meet the welfare needs of animals, there have been no widely publicised reports of someone relying on this to secure time off work. Employees do have the right to take time off to care for dependents but only if they fall ill, give birth, are injured, to make care arrangements, to manage unexpected breakdown in care arrangements or to manage the consequences of a death. This provision is designed to permit employees to deal with an unexpected event and does not apply to longer term issues or planned appointments (e.g. hospital appointments). The time off is also unpaid. Additionally, in order to exercise the right, the individual affected must fall within the definition of a ‘dependent’. This is a spouse, civil partner, child, parent, or someone (other than a tenant or lodger) who lives in the same household as the employee. The amount of time off is also limited to what is reasonable. This will always depend on the circumstances, but the time sought should always be as short as possible to resolve the issue and it’s vitally important that employees inform their employer as soon as possible of the reason for their absence and the expected duration or they could face disciplinary action. There has been leniency in applying the rules where this was warranted by the circumstances and it will always be a question of the specific facts as to whether or not the time off can be taken, but for the moment at least, there is no suggestion that English law will extend the right to include pets. An Italian woman has won her battle to be granted sick pay for days she took off to look after her poorly dog, in a first for the pet-loving country.